John Legend also had baby fever, posting this cute snap of his daughter Luna and his dog Puddy. 11. 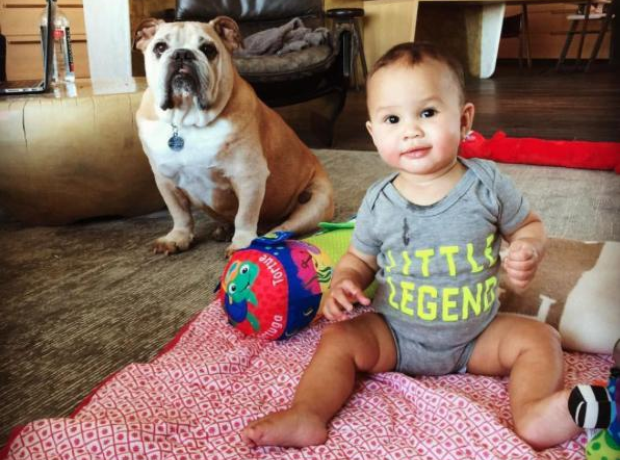 John Legend also had baby fever, posting this cute snap of his daughter Luna and his dog Puddy.